There are some issues that demand quite specific attention and support. For this reason we have developed a range of targeted calmers that keep your horse balanced according to their need. 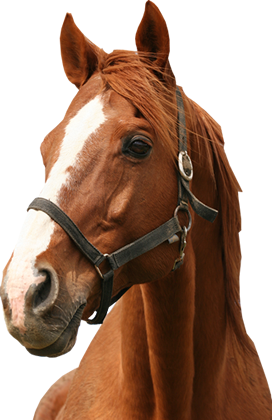 You can always call our advice team for extra help on the right products for your horse on: 01243 773363.